I have created a few new magnet styles that are great for giving a fish extender gift. I wanted the new magnets to be reminiscent of old postcards. So far I have one for the Disney Wonder’s Alaskan cruises, and one for Disney Magic’s Caribbean cruises. 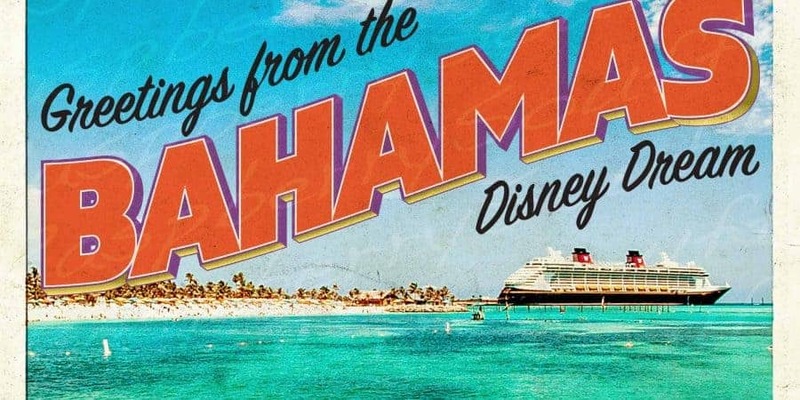 Watch out over the next couple of weeks for other destinations, Europe, Canada, and the Bahama’s, as well as for the Disney Fantasy and Disney Dream. Visit my Etsy store for all magnet styles I sell.